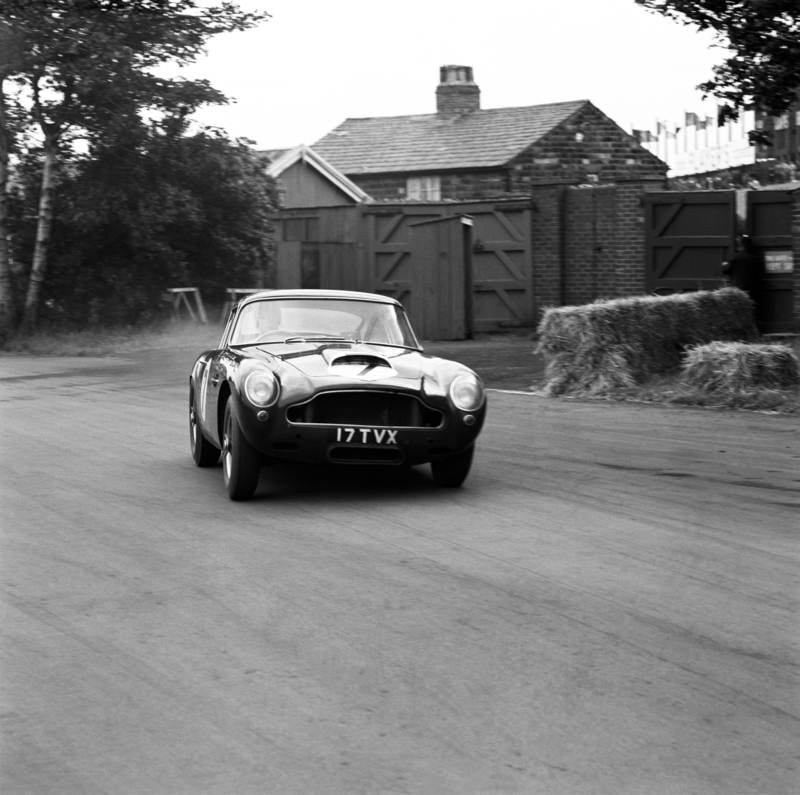 Multiple DB4s and several models from the current Aston Range will be displayed at Hamilton Court Palace. It was a great day for motoring when Aston Martin revealed the DB4 to the world, way back in 1958. And now, on its 60th anniversary, as part of the diamond jubilee celebrations, the Aston Martin DB4—in its many forms—will be displayed at the British Concours of Elegance. The high-profile automotive event hosted at Hampton Court Palace in Richmond upon Thames is scheduled to take place from August 31 to September 2, 2018. The line-up shortlisted by the Aston Martin Owners Club will include a DB4 prototype, an example of DB4 Series 1, 2, 3, 4 and 5 as well as other coveted models including the original DB4 GT, DB4 GT Zagato and DB4 Bertone Jet. The recently-launched DB4 GT Continuation will also form part of the flaunt party. Joining this exemplary range of vehicles will be the latest Aston Martin models to bear the famous David Brown badge including the DB11 Grand Tourer and the DBS Superleggera. And although the two-seater sports car Vantage and special edition Rapide AMR are not a part of the DB series, they will also be displayed at the Concours of Elegance, so that customers can have a myopic experience of the range. Handcrafted at Aston Martin’s, Newport Pagnell facility, the DB4 was the brand’s first true grand tourer and, also, the first in the famed trilogy that includes the DB5 and DB6. When launched, it was an entirely new car from the ground up with a specially-developed platform chassis, disc brakes and a 3.7-liter straight six-cylinder engine. With time, the DB4 evolved. 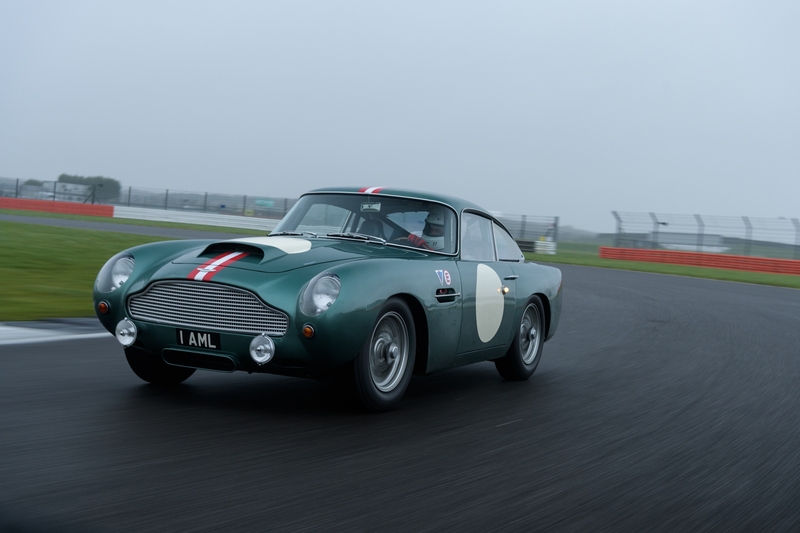 In 1959, the DB4 GT was introduced continuing on from its DB4 GT prototype, the DP199, a car that won its first ever outing at the BRDC race in 1959 at the hands of Sir Stirling Moss around Silverstone. With bodywork manufactured from lithe aluminum, a shortened wheelbase by about 5.1 inches, some engine tuning and abandonment of the rear seats—except in a few examples—the DB4 GT enjoyed a long and successful racing career. The DB4 GT Zagato that succeeded it is regarded by many as one of the most beautiful cars of all time. 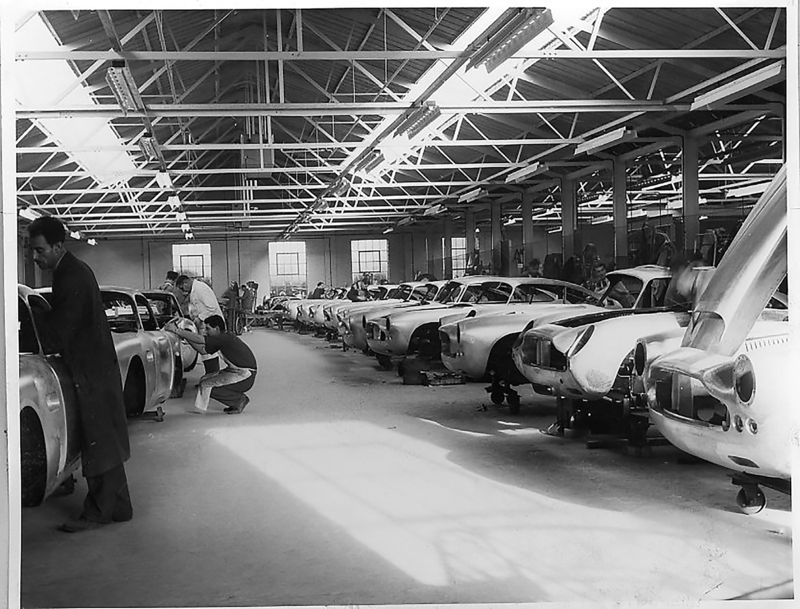 Each DB4 GT rolling chassis was consigned to the Zagato factory in Milan where it received its distinctive and exquisitely gorgeous lightweight bodywork, designed by Ercole Spada. The car was later raced at Le Mans. The factory intended to produce just 25 units, but only 19 cars were actually completed. As a result of its rarity, the DB4 Zagato is at the apex of most desirable sports cars. If it does sell, this Aston will be the most expensive British car ever sold at public auction.